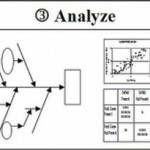 Home » Posts » Six Sigma » How to Learn Six Sigma? 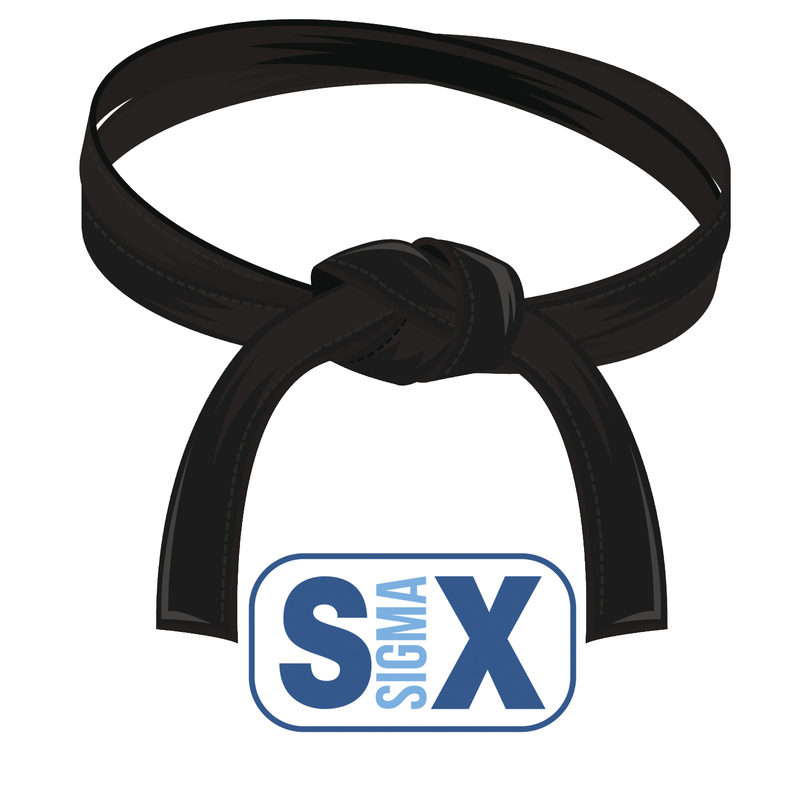 How to Learn Six Sigma? Stay tuned – more to come in the next several posts. 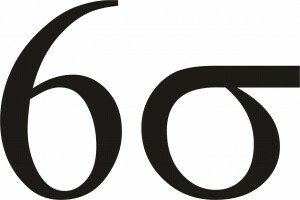 Six Sigma is a business management strategy originally developed by Motorola, USA in 1981. 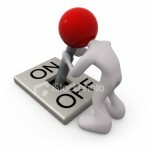 As of 2010, it enjoys widespread application in many sectors of industry. Six Sigma seeks to improve the quality of process outputs by identifying and removing the causes of defects (errors) and minimizing variability in manufacturing and business processes. 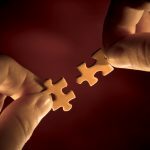 It uses a set of quality management methods, including statistical methods, and creates a special infrastructure of people within the organization (“Black Belts”, “Green Belts”, etc.) who are experts in these methods. Each Six Sigma project carried out within an organization follows a defined sequence of steps and has quantified targets. 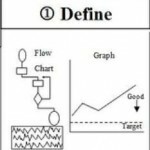 These targets can be financial (cost reduction or profit increase) or whatever is critical to the customer of that process (cycle time, safety, delivery, etc.). 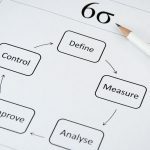 The term six sigma originated from terminology associated with manufacturing, specifically terms associated with statistical modelling of manufacturing processes. The maturity of a manufacturing process can be described by a sigma rating indicating its yield, or the percentage of defect-free products it creates. A six-sigma process is one in which 99.99966% of the products manufactured are free of defects, compared to a one-sigma process in which only 31% are free of defects. Motorola set a goal of “six sigmas” for all of its manufacturing operations and this goal became a byword for the management and engineering practices used to achieve it.